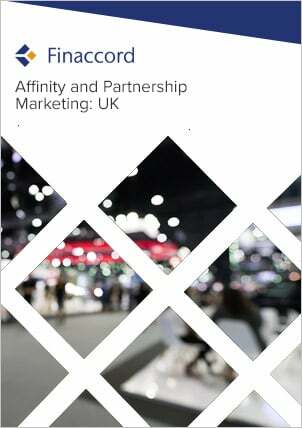 UK Student Contents Insurance: Market Dynamics, Affinities and Partnerships is a report investigating the market for insurance for student contents in the UK. Key features include: an outline of market drivers and the value, growth and segmentation of the market from 2010 to 2014; quantification and commentary concerning the segmentation of policies in force by distribution channels used to buy them in 2014; estimates for underwriter market shares in 2014; a comprehensive listing of major affinity and partnership marketing relationships visible at the time of the research in 2015 for this type of policy; and forecasts for the value of the market up to 2018. In this report, Finaccord defines student contents as being personal property owned by higher education students that is kept at their term-time residence. Insurance for it is defined as insurance taken out specifically for this purpose as opposed to broader household insurance cover that also protects students' possessions when they are away from home. Student contents insurance often covers possessions such as mobile gadgets, mobile phones, musical instruments, bicycles or sports equipment as well as general possessions. However, note that while policy types such as mobile gadget insurance may be bought by students to protect their most valuable possessions, these are not in scope in this study unless they are specifically configured for and marketed to students.